1. 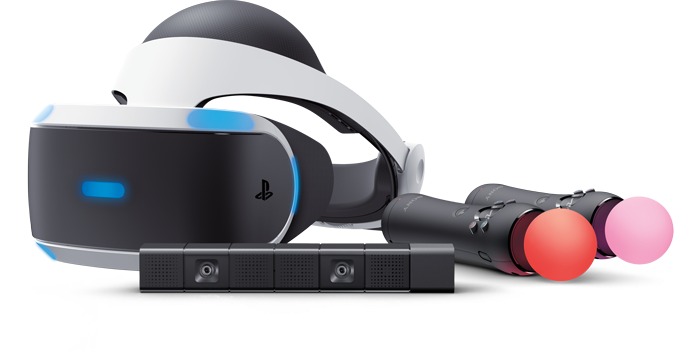 Playstation VR (reviewed here) is on sale for around $199. Please note that to use PSVR, you’ll need a PS4 console, the Playstation camera, and a pair of Playstation Move controllers. 2. 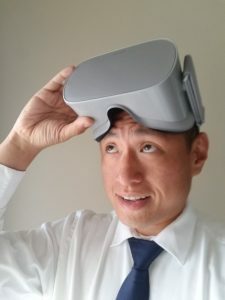 Oculus Go (reviewed here) is on sale for $179 (32GB) or $229 (64GB). 3. 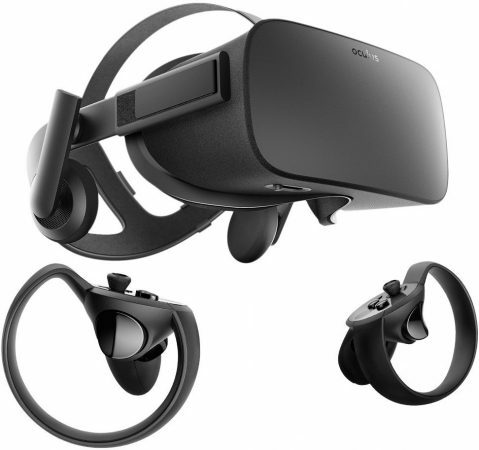 Oculus Rift (reviewed here) is $50 off for $349.